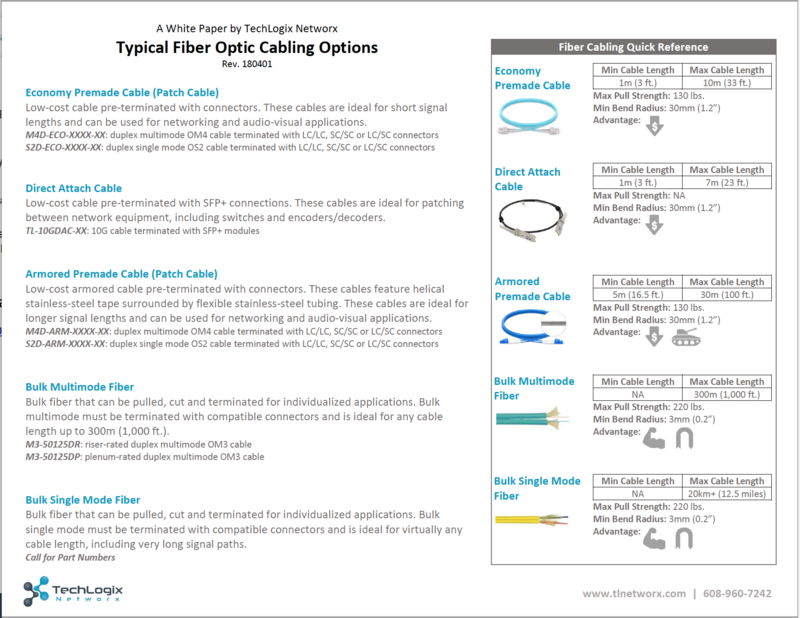 This is a reference guide that outlines different fiber optic cabling options available from TechLogix Networx. Low-cost cable pre-terminated with connectors. These cables are ideal for short signal lengths and can be used for networking and audio-visual applications. Low-cost cable pre-terminated with SFP+ connections. These cables are ideal for patching between network equipment, including switches and encoders/decoders. Low-cost armored cable pre-terminated with connectors. These cables feature helical stainless-steel tape surrounded by flexible stainless-steel tubing. These cables are ideal for longer signal lengths and can be used for networking and audio-visual applications. 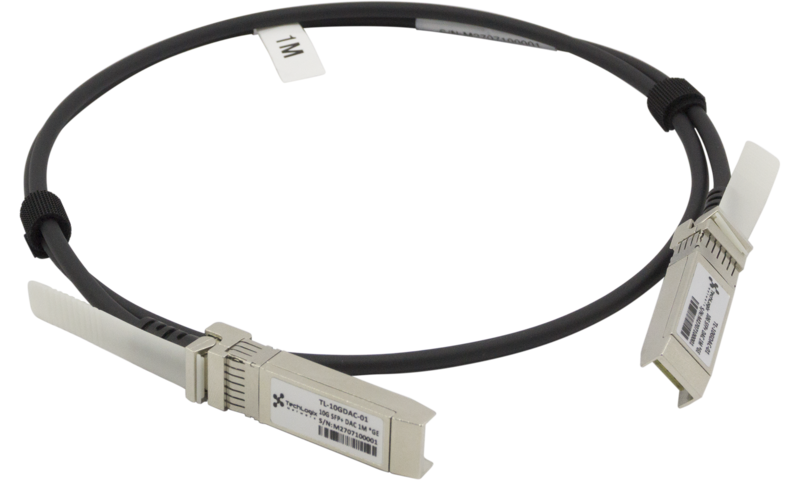 Bulk fiber that can be pulled, cut and terminated for individualized applications. 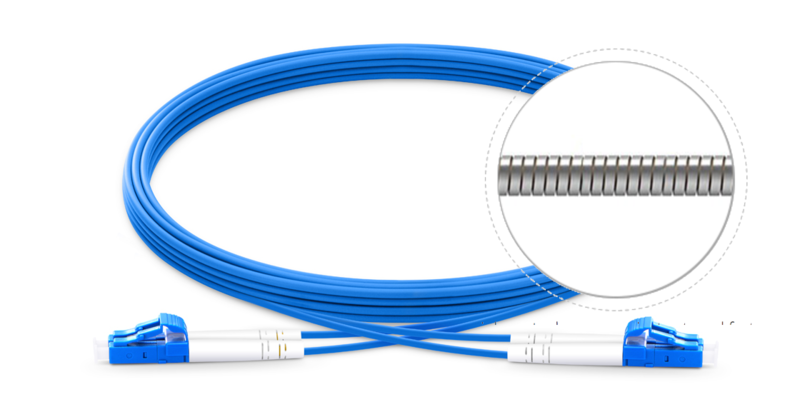 Bulk multimode must be terminated with compatible connectors and is ideal for any cable length up to 300m (1,000 ft.). Bulk fiber that can be pulled, cut and terminated for individualized applications. Bulk single mode must be terminated with compatible connectors and is ideal for virtually any cable length, including very long signal paths. Download the pdf version here: Typical Fiber Optic Cabling Options.